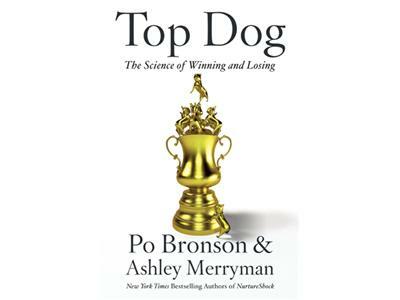 Ashley Merryman is the bestselling co-author of Top Dog: The Science of Winning and Losing. Ashley and Po Bronson's NurtureShock shined a new light on the development and nurturing strategies of parents and society. 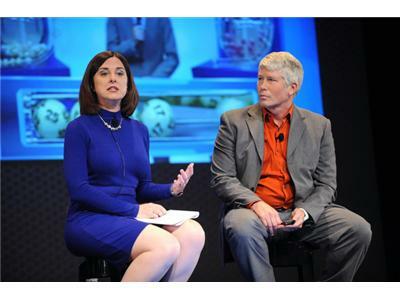 Their book and their findings have been widely publicized and now they're back with their new book on the science of competition. Ashley shared insight from the book and we explored the pyschology of competition and whether it's healthy, self-defeating, important or even necessary. Po Bronson and Ashley Merryman’s New York Magazine articles on the science of parenting won the magazine journalism award from the American Association for the Advancement of Science and a Clarion Award. Their articles for Time Magazinehave won the award for outstanding journalism from the Council on Contemporary Families. Prior to collaborating, Bronson authored five books, including the #1 New York Times bestseller What Should I Do With My Life? Merryman’s journalism has appeared in The Washington Post and The National Catholic Reporter. Bronson lives in San Francisco, with his wife and two children. Merryman lives in Los Angeles, where she runs a church-based tutoring program for inner-city children.